GQ Tobaccos has started stocking the Keyser "Hygienic Pipe". This early dry smoking system makes use a aluminium condensing chambers and moisture traps to produce a dry and smooth smoke. 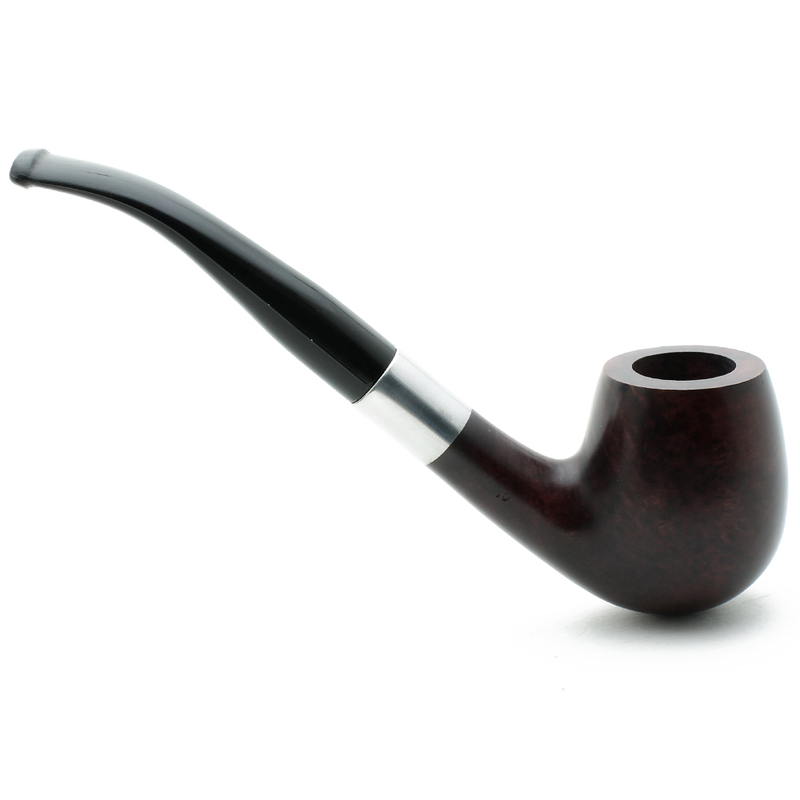 Designed and produced in the UK, the Keyser tobacco pipes are almost exclusively smoked in South Africa. Very little has changed with the Keyser design over the years, with only the stem material changing from DURAVULK (a form of Vulcanite) to Nylon. Here Is the complete answer to wet smoking. Nose the design of the patent stem. This prevents poisonous matter being drawn into the mouth. But there are no filters, gadgets. loose at screw-in parts to be replaced and so far as cleaning is concerned it differs very little from an ordinary pipe. No 1 Aluminium condensing chamber fitted to stern. No 2 Condensing chamber in mouthpiece. No 3 Tube with side opening inside No 2. No 4 Protruding tube inside No. 1. *now supplied with nylon stems, above information taken from early promotional material. All other information correct with modern editions.